Bluehost is the go-to provider of shared, Linux-based web hosting. Started in 2003, the company has established itself as the leader in affordable, reliable web hosting services. The company is especially popular among new bloggers and website owners looking to get up and running on a budget. As a way to recruit new customers, Bluehost offers the option to try it’s hosting services at a highly discounted rated when a Bluehost coupon code is entered at signup. Today I’m going to reveal what a Bluehost promo code awards new users, how to apply the discount, and what to actually expect once you make the choice to trust Bluehost as your web hosting provider. Receiving a Bluehost discount is simple, and takes only a few minutes to apply. New users that sign up by clicking the link below receive powerful web hosting for only $3.95 per month. Registering for hosting and applying your Bluehost discount coupon is as easy as clicking a link and entering a few brief details about yourself and your site. 1. Sign up: Click our Bluehost signup button above and check out their wide variety of services and add-ons that open in a new window. The discounted hosting promotion ($3.95/mo) will be automatically applied to your account when you click the link. You should see an image similar to this, indicating that the Bluehost discount has been applied. Bluehost supports many popular CMS platforms like WordPress, Joomla, Xenforo, and so many more, so click around and see what best fits your needs. 2. Shop: After you have gotten a good idea of everything Bluehost offers, proceed to the shopping section of the signup process. Select the services you want, then add them to your cart and head on over to checkout. I am sure that you will have no problem finding exactly what you are looking for. From optimized WordPress hosting, to SSL certificates, Bluehost has it all! 3. Account Creation/Checkout: After you figure out what you want and add it to your cart, get yourself on over to the checkout section of Bluehost’s customer area. This is where you will create an account, enter your payment information, and get everything set up. After you’ve selected your hosting plan and additional features, you’ll be prompted to select a domain. If you need to register a new domain, you’ll be prompted to do so. If you already have one, simply enter it in the box and move on. Next you’ll be directed to a secure form that will collect billing details, website information, and other account information important to getting your site up and running. You’ll see your Bluehost discount code applied to your account, so there’s no need to worry about entering another coupon code. Select any additional features you may want, then proceed. That should be all there is to it, now it’s time to start building! This is the best part, and you will be able to unleash your creative power in full force here. Enjoy! While using a Bluehost referral code is pretty simple, here are a few tips to consider before taking advantage of the deal. 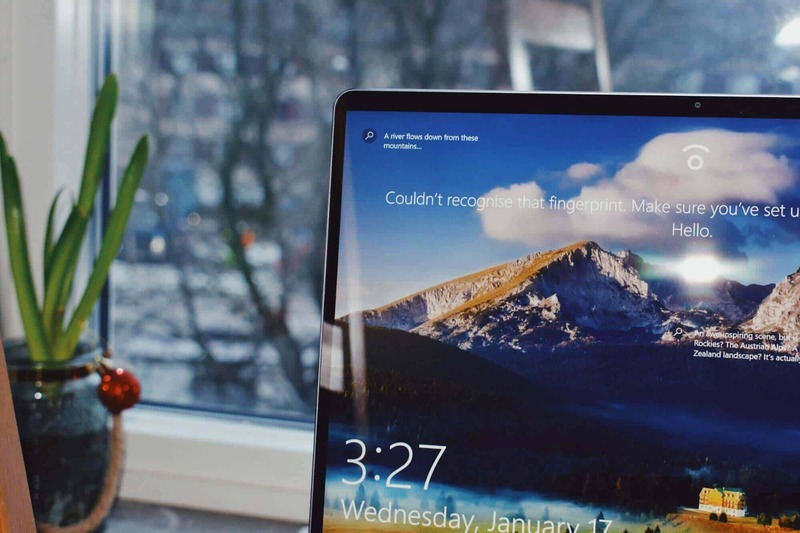 These are a few things new users overlook, so read the tips below to ensure you don’t disqualify yourself from the promotion. Consider purchasing more than one year of hosting at once. This will save you money in the long run, since you will receive discounted hosting on your entire order. 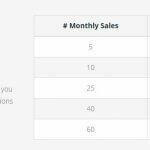 The downside of purchasing multiple years of hosting, however, is that you will prepay for hosting even if you decide to upgrade to a more powerful host like WP Engine managed WordPress hosting. However, if you’re still a small time blogger, Bluehost will likely be a great solution for a few years. There’s a few times that using a discount like this can benefit you greatly. The first, and most obvious, case is if you’re building a new website and still have a small budget. We’ve all been there before and have to start something out of nothing. I personally start all my new websites on Bluehost since it’s such an affordable option, and allows me to test a website concept without sucking valuable resources that run my bigger sites. I build them, test them, and prove the concept. Once I know the site will succeed, I move them over to WP Engine and continue to scale them up from there. Using a Bluehost discount will help you save valuable money that you can allocate towards other parts of your site such as design, content, or plugins. 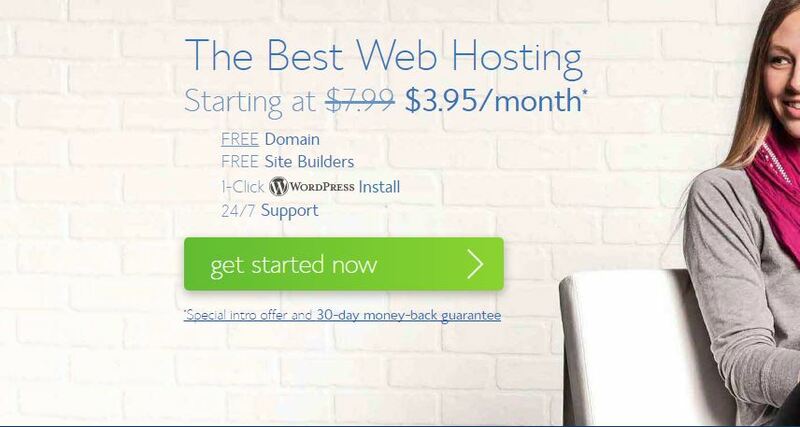 Another great time to use a Bluehost coupon code is if you are building sites for clients. If you’re a designer, saving money on hosting allows you to easily increase your profit margins. Saving money here and there will add up before you know it, so might as well take advantage of the promotions while they are here! Question 1: Does Bluehost offer managed WordPress hosting similar to Flywheel or WPEngine? Absolutely. Bluehost introduced Optimized Hosting for WordPress a few years ago to keep up with the times. Shared hosting is great, but if you’re looking for more secure, faster hosting tuned specifically for WordPress, the performance upgrade is definitely worth the cost. Although, while Bluehost offers affordable managed WordPress hosting, we suggest using them for discount shared hosting packages. 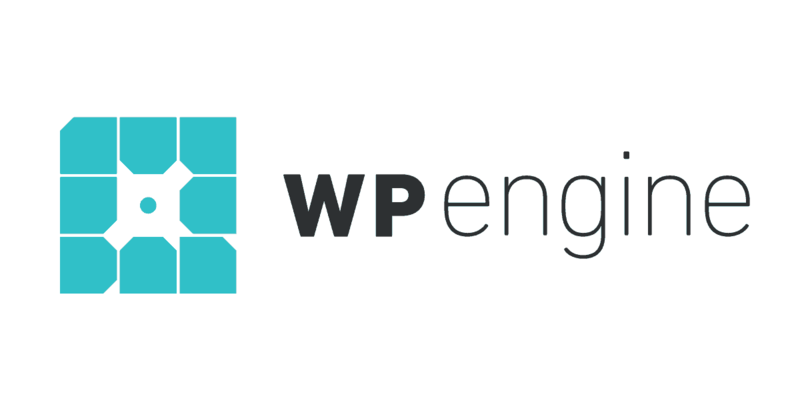 If you’re looking to make the switch to managed hosting, check out WP engine. WP engine specializes in nothing BUT managed hosting, so if you’re going to upgrade, do it right. They’re currently offering new users 20% off their first invoice. Full promotion details here. 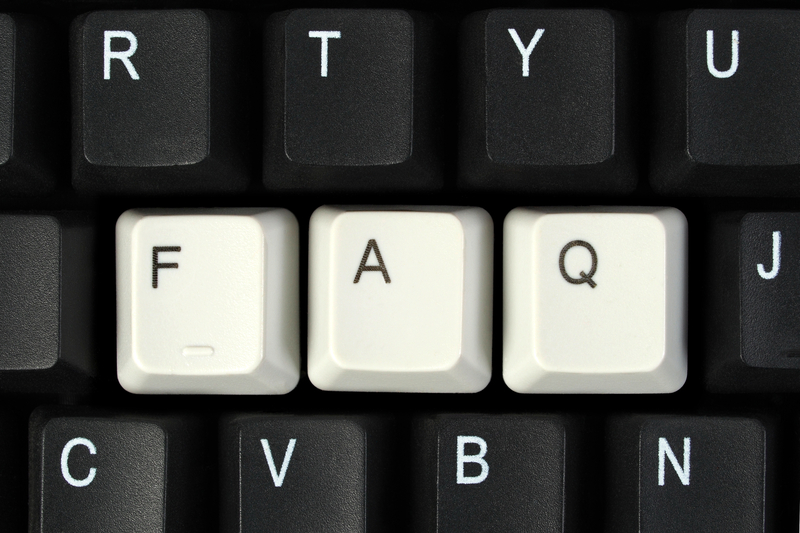 Question 2: Which hosting package length should I choose? That’s up to you. When I was building sites, however, I chose the 12 month package so I wasn’t locked in for as long. In case my site didn’t do as well as I thought, I wouldn’t be out the extra money. Question 3: Does Bluehost offer a refund policy? Yes, they do. Bluehost will grant customers a full refund if an account is cancelled within 30 days of signup. To do so, simply reach out to Bluehost support representatives and they will guide you through the process. Question 4: Why does Bluehost use a discount link instead of a promo code like other companies? You would have to ask them directly about that for a better answer, but I would assume it probably has to do with ease of use. For most users, initially clicking a link is much easier than remembering to apply a Bluehost discount code at checkout. Question 5: Do hosting plan prices increase once they renew? Bluehost discounts only apply to the first invoice on an order. As we outlined in the example above, you can increase that discount by purchasing a longer amount of hosting at once. However, once your plan renews, you will pay full rates. Hopefully you found that our Bluehost coupon code saved you money. Now get out there and start building!